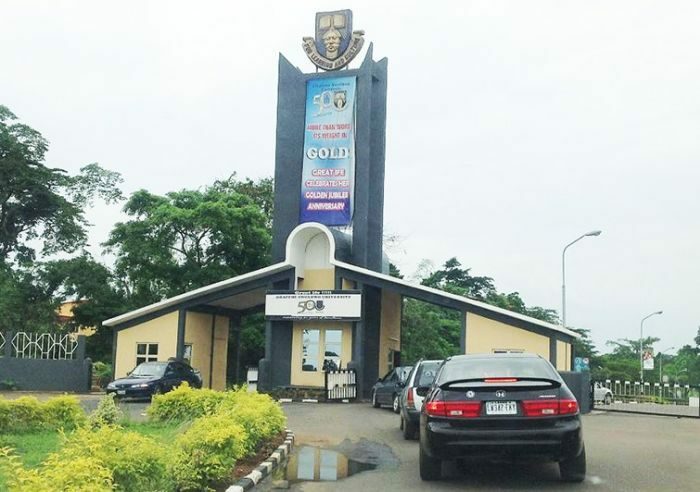 The Obafemi Awolowo University, OAU, Ile-Ife, has commenced exams for its students despite the ongoing strike by the Academic Staff Union of Universities, ASUU. The school on Monday commenced its 2017/2018 second semester exams. Recall that ASUU had, on November 4 2018, embarked on industrial action. Since then, academic activities have been suspended in various universities. However, some departments in OAU are carrying on with academics as they have lecturers who are not members of the Academic Staff Union of Universities. The lecturers said they are members of the Congress Of Nigeria University Academics, CONUA, adding that the industrial action was not binding on them. Students of English and Literary Studies department have been receiving lectures and sat for exams on Monday. The university’s public relations officer, Abiodun Olarenwaju told TheCable that the school calendar would not be extended. “There’s nothing that suggests we are going to extend any calendar. Don’t let us be speculative, when we get to the bridge we will cross it. “The senate of the university is in charge of the academic activities, if they find it to extend, they will and if not, there’s nothing anybody can do about it. The post OAU Starts Exam Despite ASUU Strike, As Student React appeared first on Naijaloaded | Nigeria's Most Visited Music & Entertainment Website.